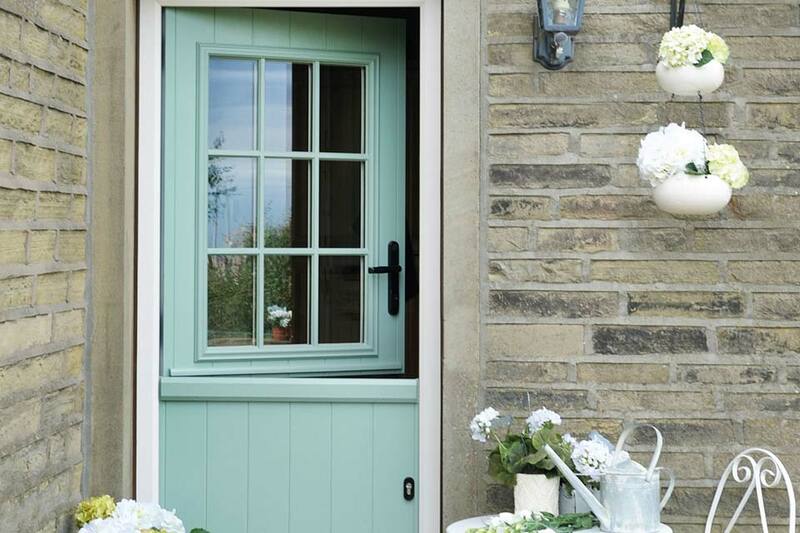 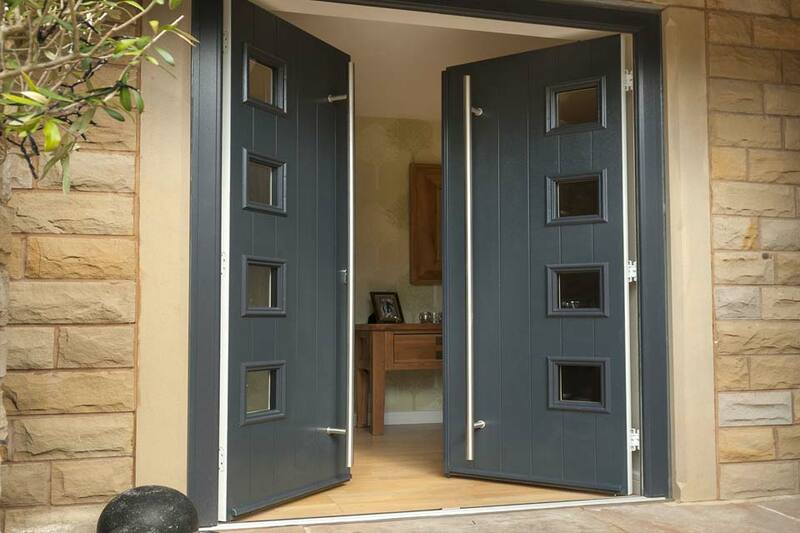 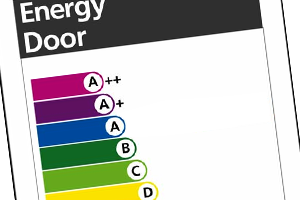 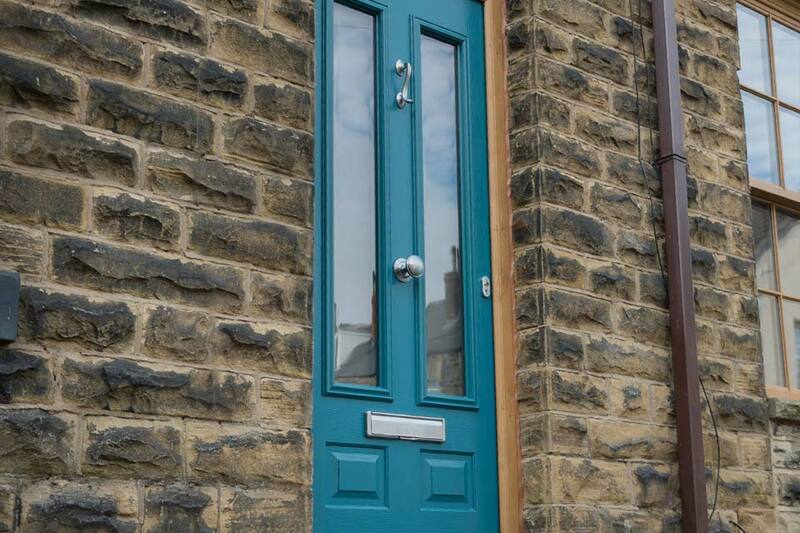 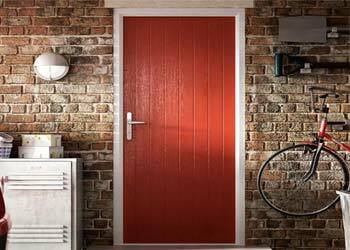 Composite Doors from Solidor are luxury range of solid timber-core composite doors with unrivalled security, colour options and energy efficiency. 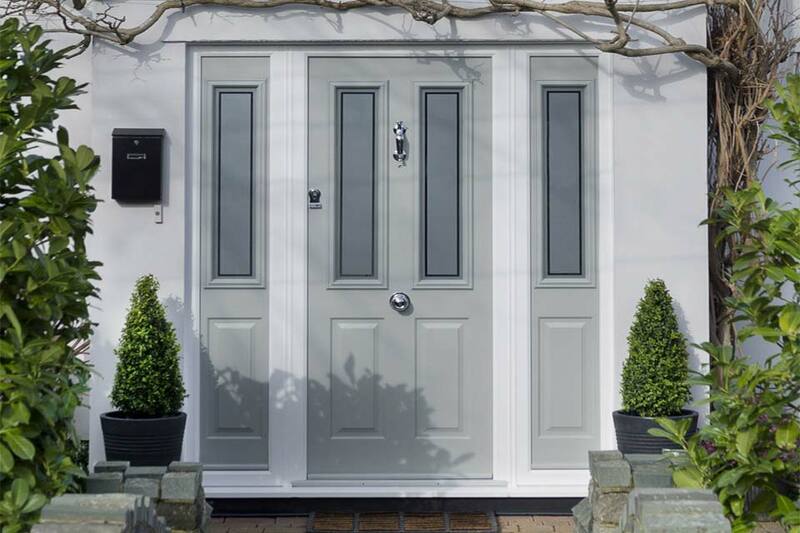 Solidor Composite Doors are widely admired across the nation for their stunning, unique designs and unparalleled security. 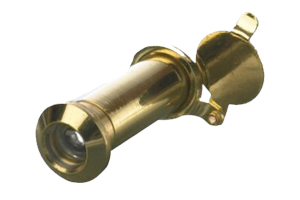 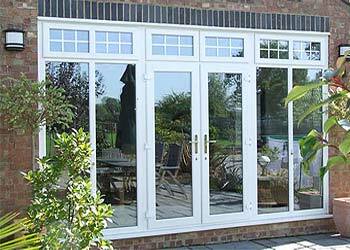 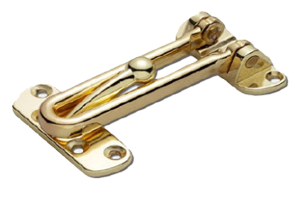 They provide sophistication and elegance without compromising performance, and provide an extensive range of benefits. 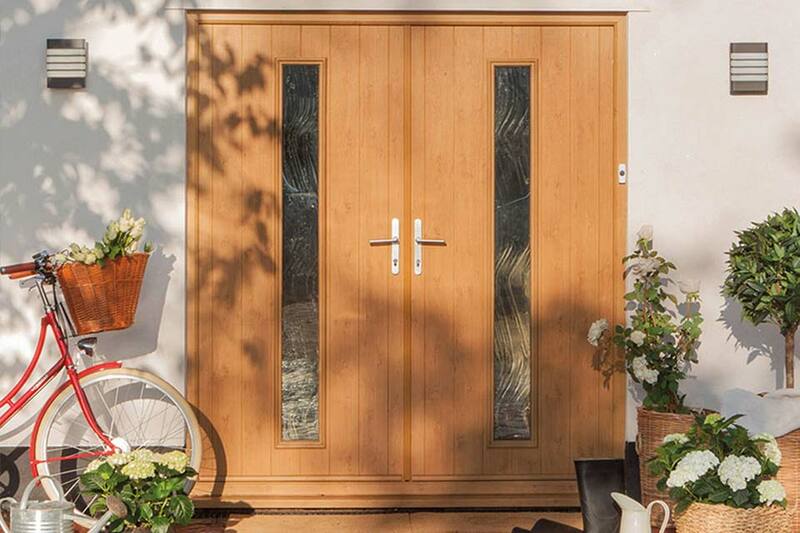 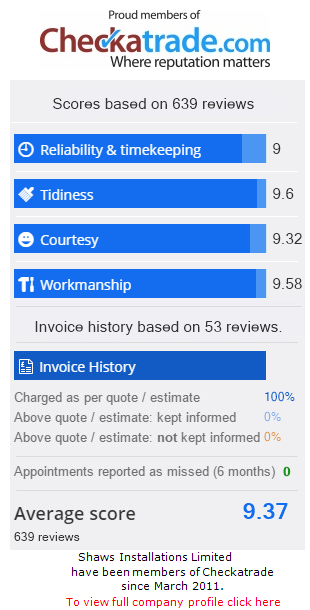 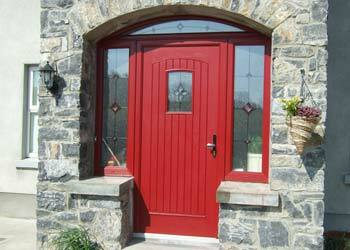 Their 48mm solid timber core helps make it the most durable Composite Door on the market, and excellent thermal efficiency even exceeds building requirements. 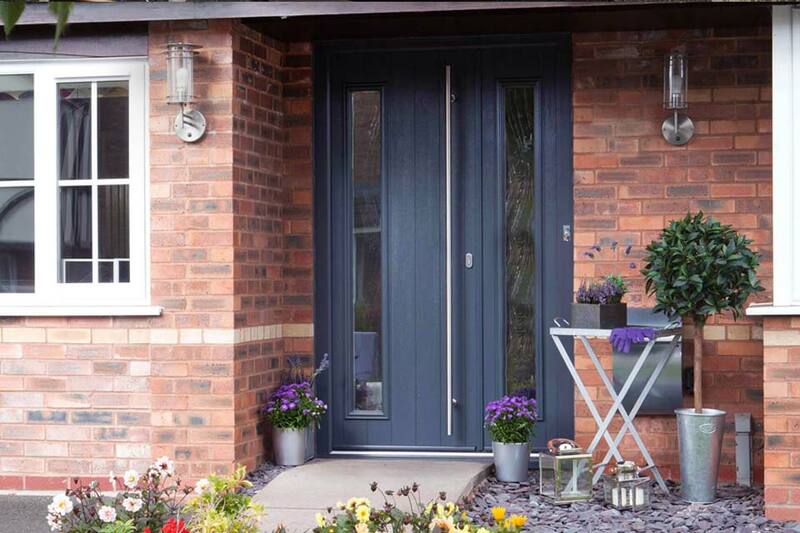 With 11,000 + colour options and a vast array of elegantly styled and finished hardware options – you are sure to find the Composite Door of your dreams with Solidor. 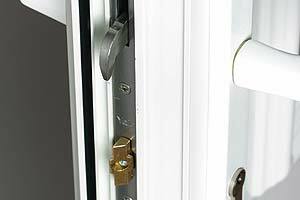 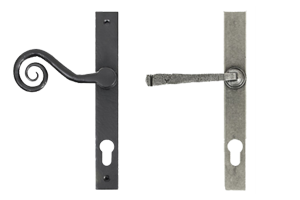 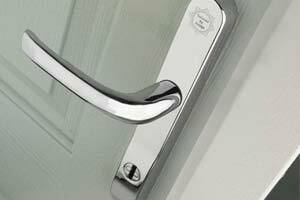 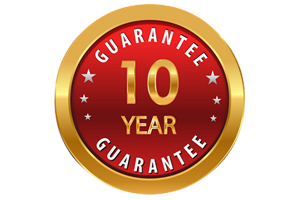 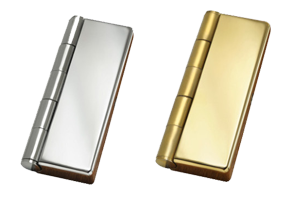 To ensure that your home is not only stylish but also secure, all of our Composite Doors are fitted with the Ultion Cylinder as standard.This revolutionary locking systems provides unrivalled security that ensures once your door is locked, it stays locked. 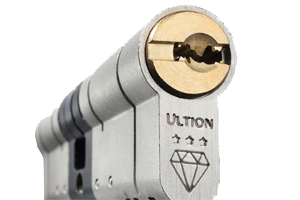 Ultion allows you to have as many keys as you like, and have peace of mind that your home is firmly secured with a state-of-the-art locking mechanism. 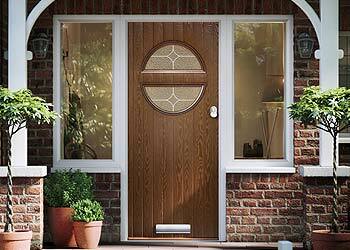 Let your imagination run wild with our Solidor Door Designer. 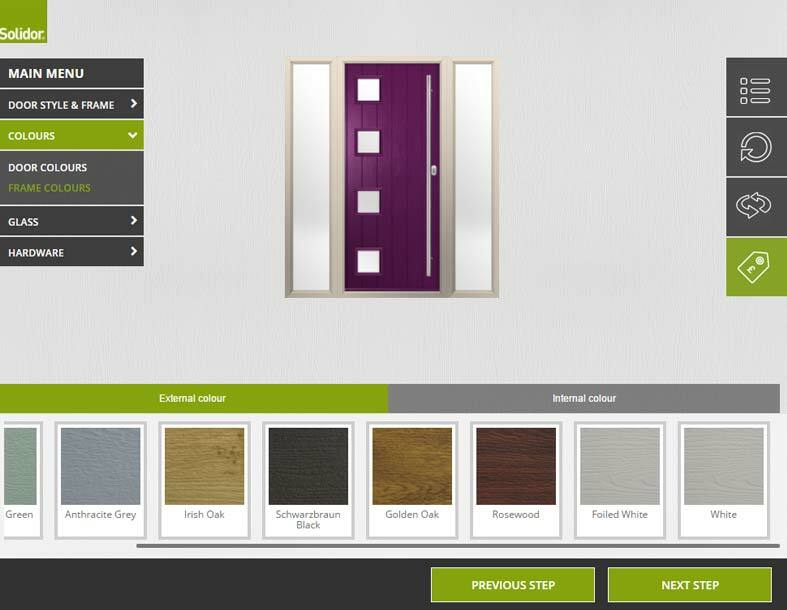 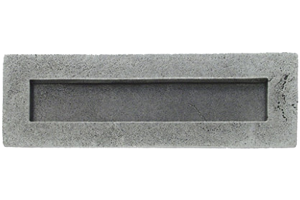 This interactive feature allows you to design your dream door in just a few clicks, right down to the finishing touches. 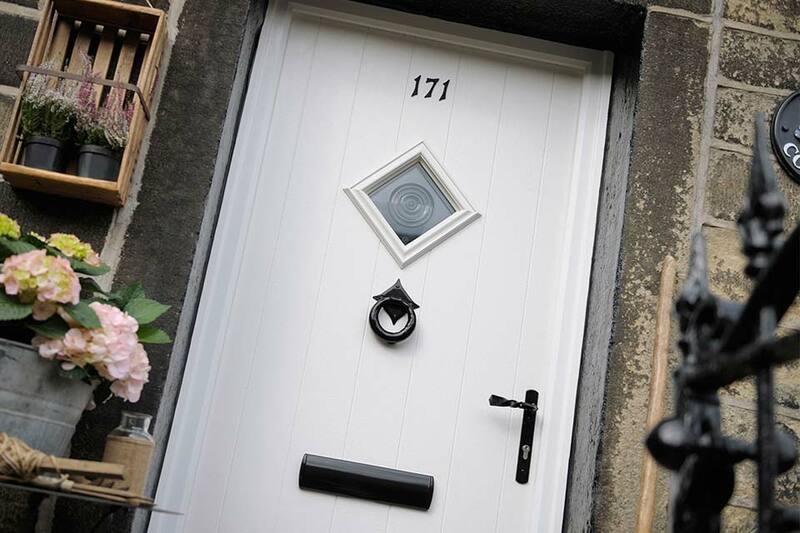 You will be amazed by the vast array of designs we have – why not give it a try today?